Set in a picturesque country hamlet, Blackbrook House is the perfect Bed & Breakfast retreat for visitors to the historic market town of Dorking and surrounding area. Located just 20 minutes from Gatwick Airport, it is ideally placed for both the leisure and business traveller. A beautiful luxury rural retreat. 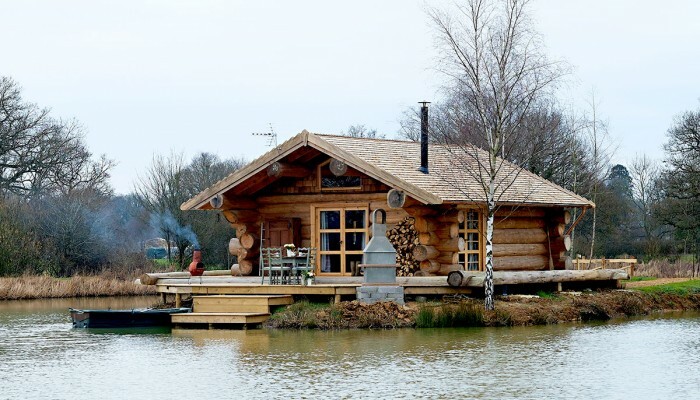 Our Luxury Log Cabin set on its own island in the middle of a fishing lake, accessed only on foot by a rustic wooden walkway, perfect for a romantic break for two. Located on a working farm, set in its own private five acres, sharing only with our resident Highland Cattle within the beautiful Surrey countryside. Once on the Island, lock the gate and leave the world behind. Welcome to your very own island retreat. 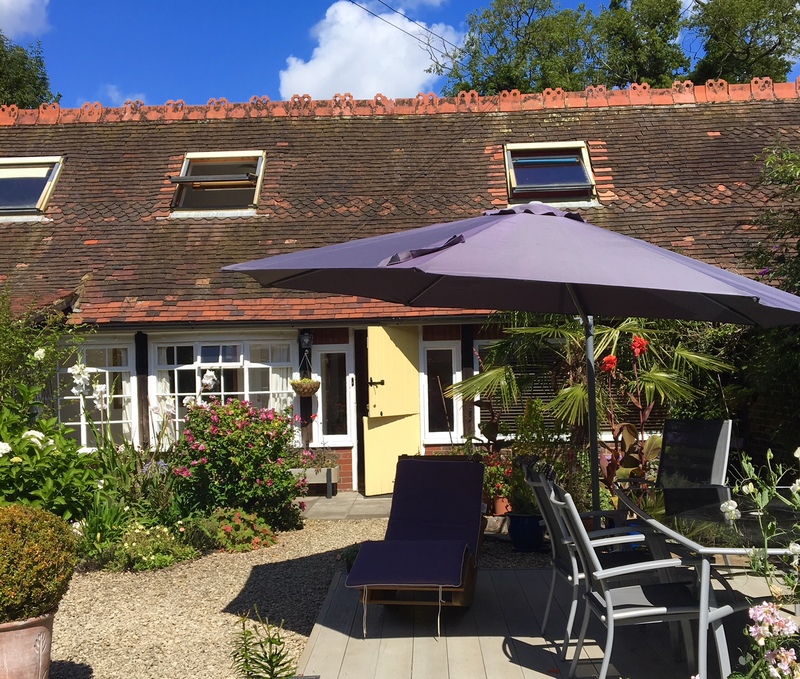 Courtyard Garden Cottage is a cosy, contemporary barn cottage set in a stunning courtyard garden situated in a peaceful location on the outskirts of the village of Newdigate in the heart of the Surrey Hills, an area of outstanding natural beauty. It offers the ultimate chill out and unwind country space, no street lighting lit by the stars; ideal for a weekend away, family celebrations or holiday, a walking, fishing or cycling break, a business trip, a bolt hole before or after international trips. 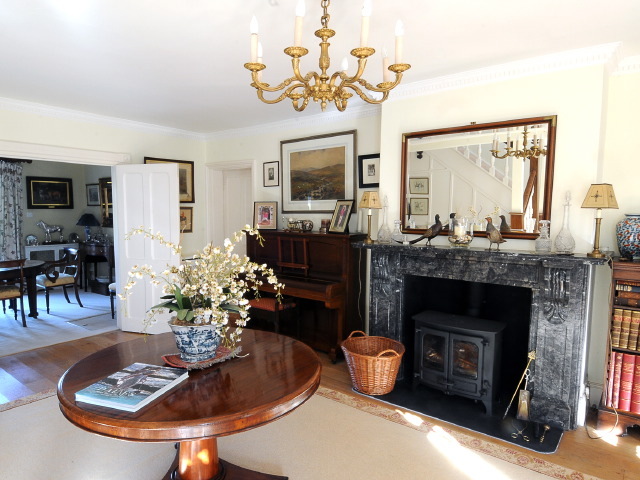 The property has two double bedrooms and a dressing room to accommodate 4/5 people decorated in a country classic style together with a large bathroom, fully equipped kitchen that opens into a spacious sitting room. 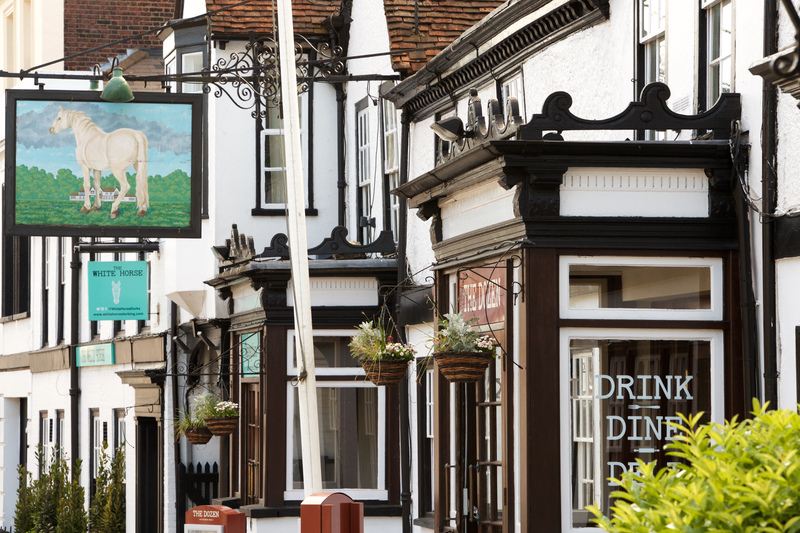 A hotel in the heart of Dorking High Street, re-opened in 2018 following a £4 million refurbishment. There are now 56 en-suite rooms from doubles to decadent suites. To take advantage of preferential rates please call us and quote 'The Old Greens Barn.' For groups of 8 or more please contact us directly for a group quote.